Synchronize timelines when Excel or Project data changes. 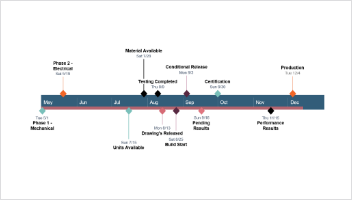 This video demonstrates how to synchronize timelines linked to Microsoft Excel or Microsoft Project files. 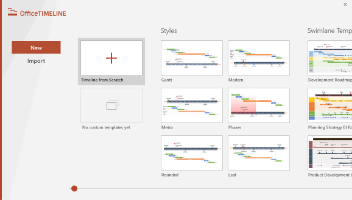 It is a guide for using Office Timeline's Sync feature to quickly update slides when Excel or Project data has changed.